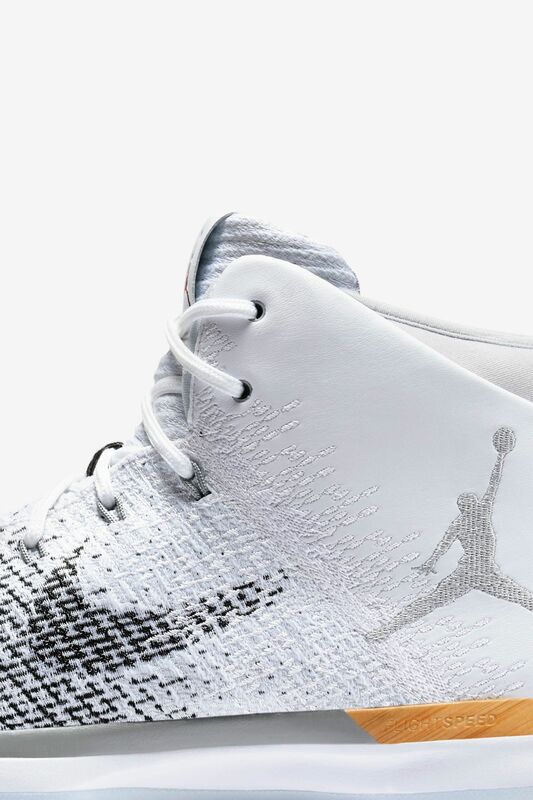 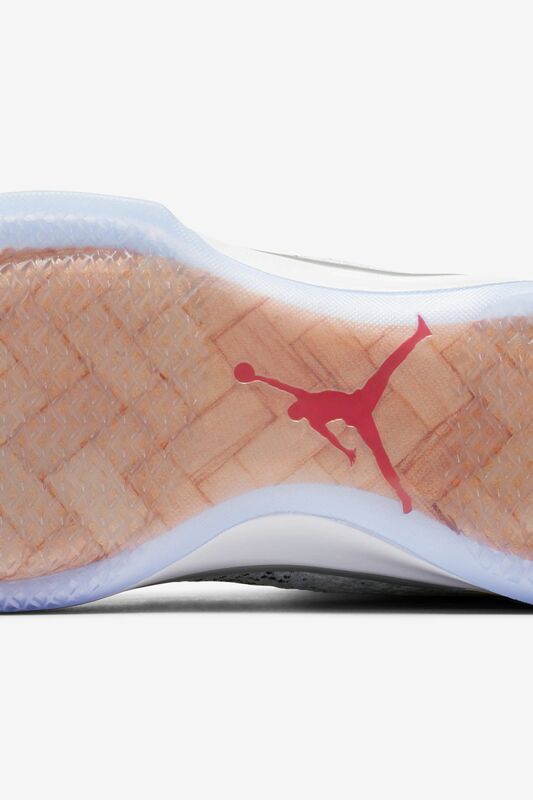 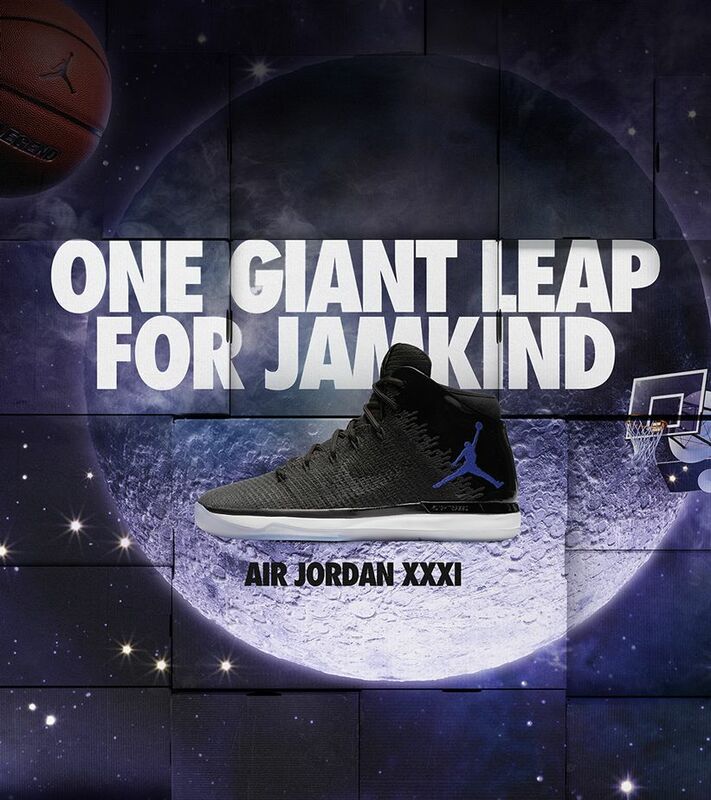 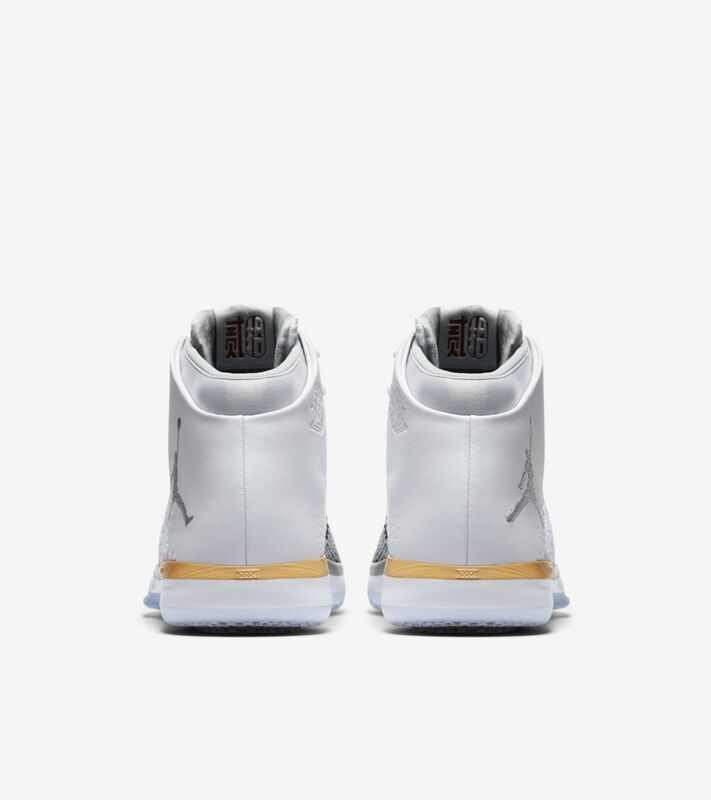 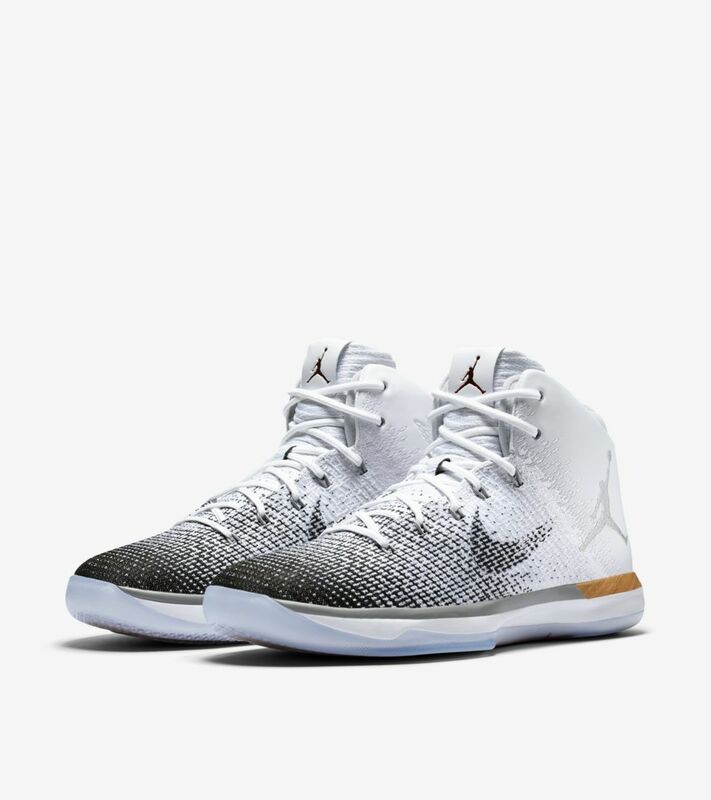 The Air Jordan XXXI embodies the spirit of the Air Jordan that started it all. 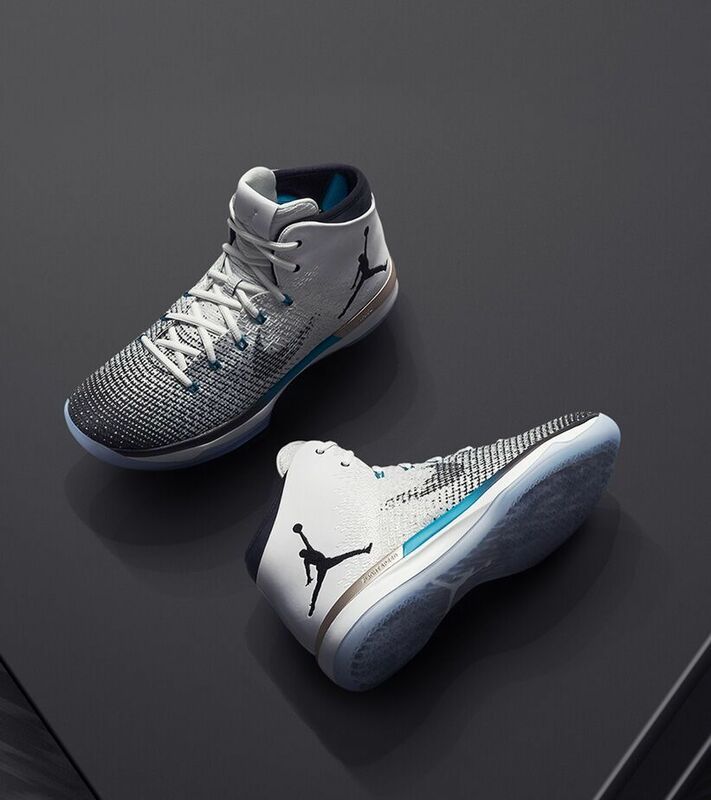 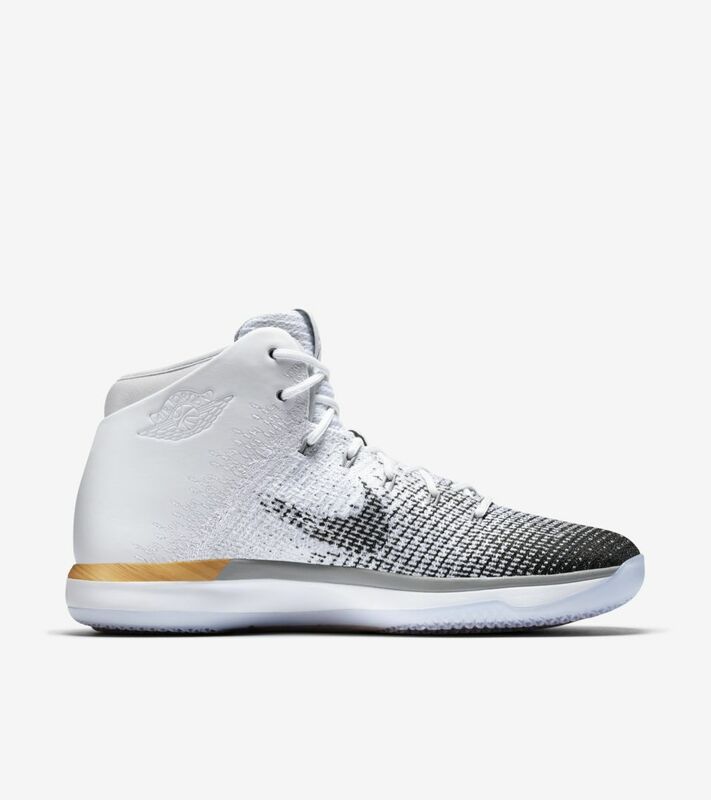 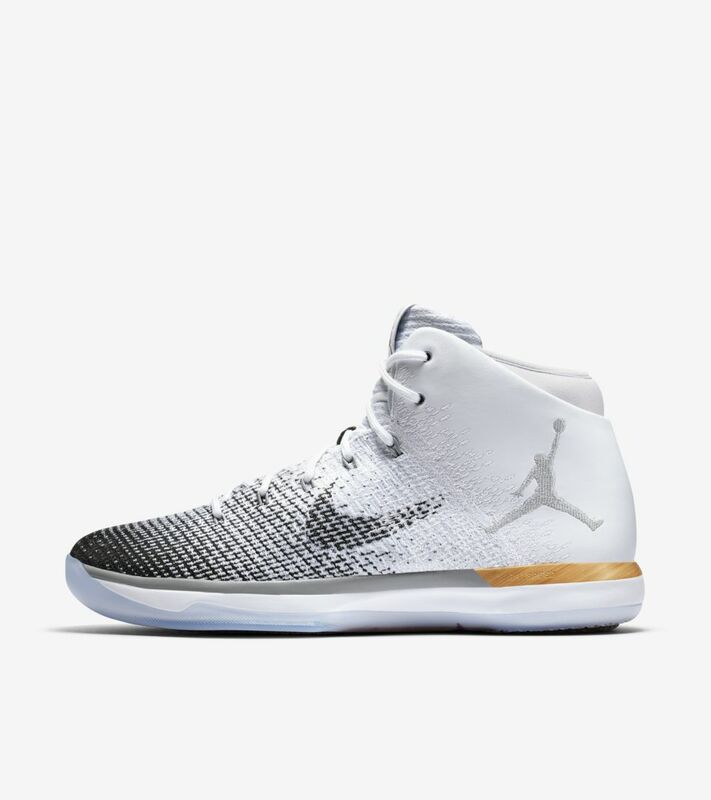 Over three decades in the making, the Air Jordan XXXI is equipped with innovative Zoom Air cushioning and FlightSpeed technology. 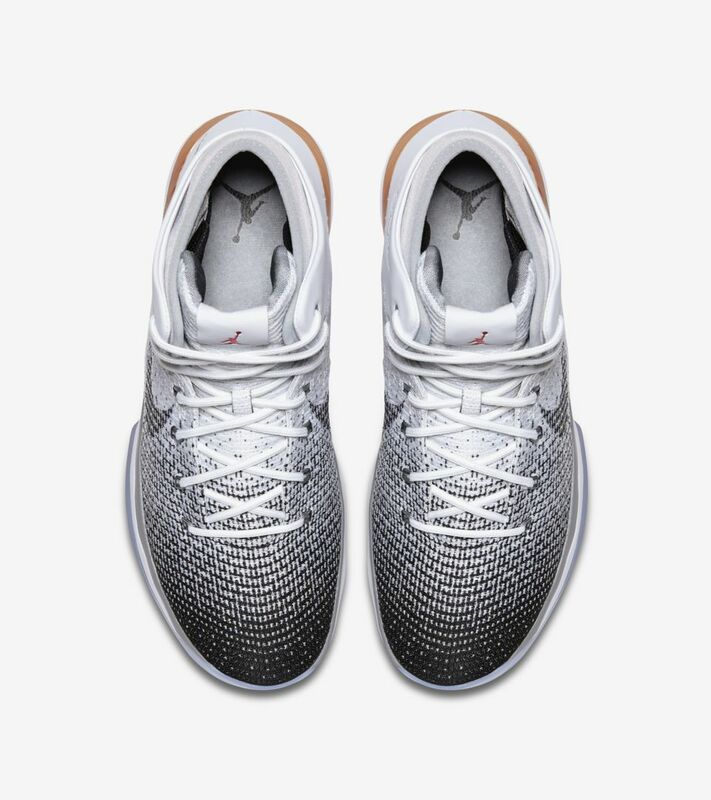 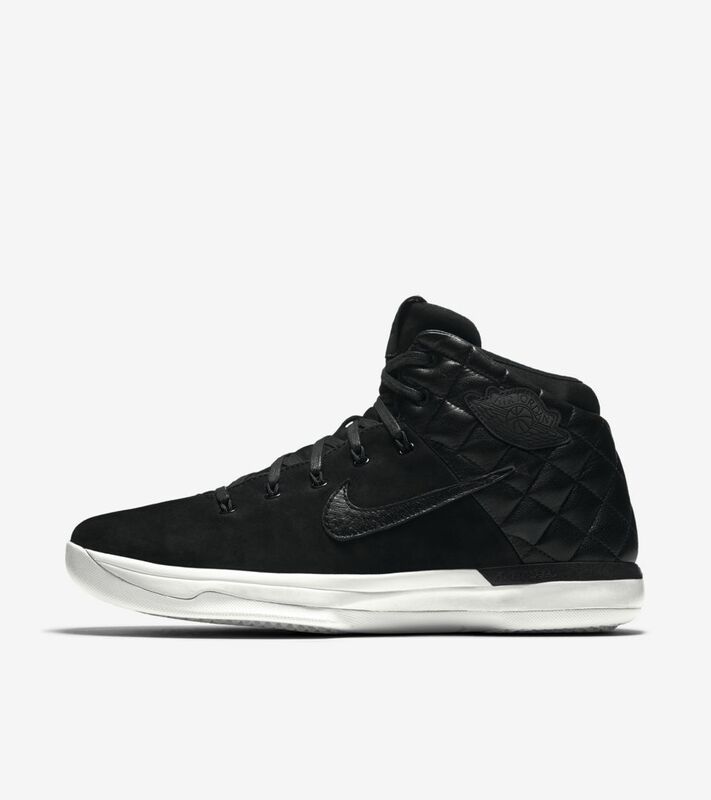 This evolved cushioning system is paired with a flexible Flyweave upper and premium leather heel to provide all-around support and comfort. 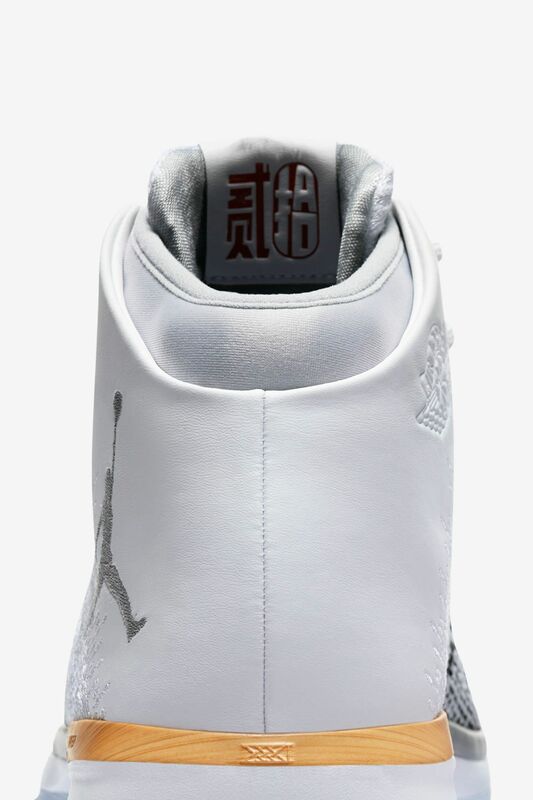 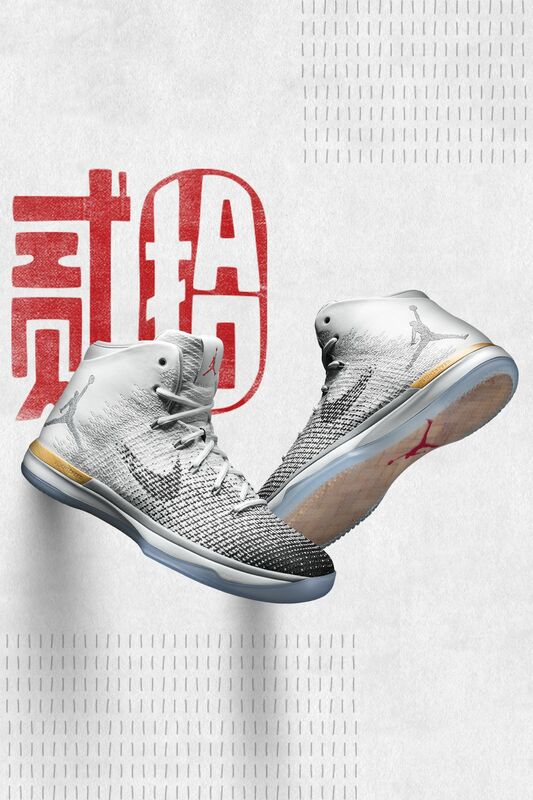 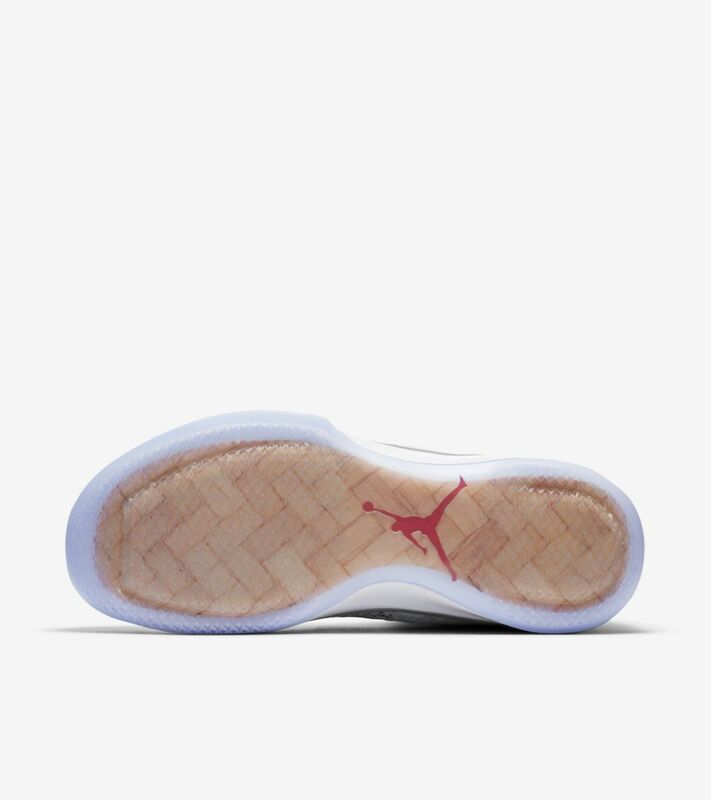 The innovative Air Jordan celebrates the 2017 Chinese New Year in a new, white, wolf grey and black colorway.